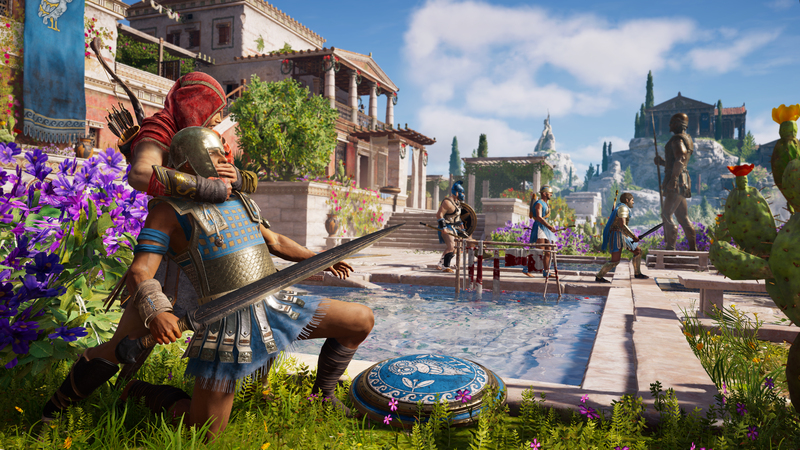 In the lead up to Assassin’s Creed Odyssey’s impending launch, Ubisoft is offering free downloadable content. 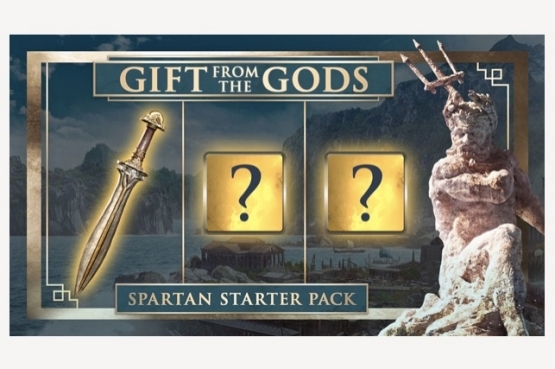 The DLC, referred to as the “Spartan Starter Pack,” includes three items. One item is the Sidearm Xiphos sword, but other two items featured in the pack have not been revealed. To gain access to the Spartan Starter Pack, you have to either sign into or create a Ubisoft Club account. Once that’s done, head over to the AC page on Ubisoft’s website and scroll until you find the “Gift from the Gods” section. Claim the reward, which “will be added to your arsenal” when the game launches. The system of retrieval is simple enough, but there is a caveat. You must log into your Ubisoft Club account between the dates of June 11, 2018 and October 1, 2018. Waiting until Assassin’s Creed Odyssey’s launch date is a no-go. Of course, Ubisoft has even bigger plans for Odyssey’s post-launch content. The recently announced Season Pass consists of two “story arcs,” each of which features three parts that will be released episodically. Legacy of the First Blade acts as the first arc and begins in December 2018. The Fate of Atlantis, story arc number two, goes live in Spring 2019 and will give additional context about the First Civilization. Season Pass holders will also have access to remastered versions of Assassin’s Creed III and Assassin’s Creed III: Liberation. For those not interested in purchasing the Season Pass, AC III’s remastered version will have a standalone release. Regardless of how you get access to the remaster, you can return to the American Revolution in March 2019. Assassin’s Creed Odyssey arrives October 5, 2018.